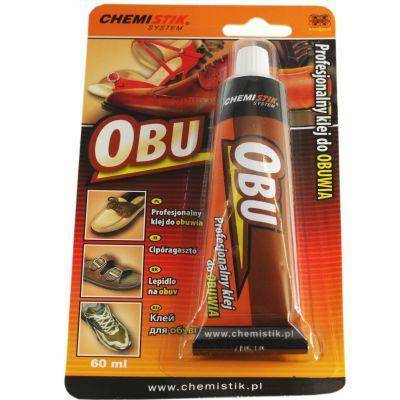 The adhesive intended to glue footwear, as well as natural and imitation leathers. It glues rubbers, PCV, PU. The glued elements must be pressed. It is fully durable after 24 hours. The packaging – 60 ml.